Twenty years ago you couldn’t be in business, and be taken seriously, without having a crisp stack of your own business cards in your wallet ready to hand out. Today, the lines are a little more blurred. Entrepreneurs whose businesses are exclusively online find themselves wondering if they need even bother having business cards anymore. 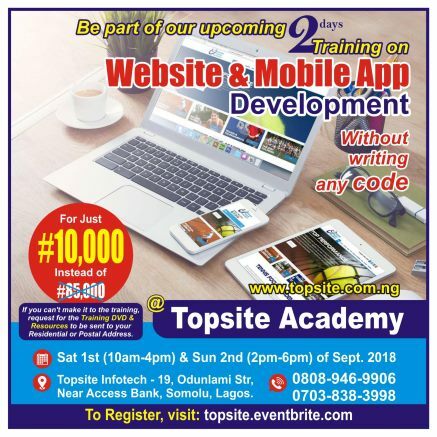 Well before you print a business card or spend any of your hard earned money on advertising, you need to start marketing by building a website. Affordable Marketing: Once you have your website up and running, you regulate the marketing! You control all the content. Your website is a digital brochure for your business. You are able to control and change that brochure any time you want. You don’t have to worry about reprinting if you add or delete products. You can change all that information in real time and not have to wait for any printed products to get into your hands before passing it on to your customers. Instant Feedback: With a website you are able to have customers or clients give you instant feedback! This is a good and bad thing sometimes, because you never know what the feedback will be. You can however set up links to help route any negative feedback directly to you so that any issues can quickly be resolved. Having email, messaging or phone links are a great way to let your customers know that they can have contact with you if there are ever any issues. Boost Customer Base Through Promotions: Along with the affordable marketing, you are able to post promotions directly on your website. Customers can get discount links, or be aware of promotions or sales that are happening. 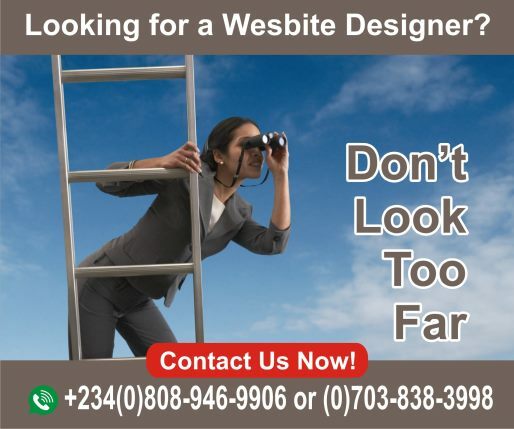 Broader Business Base: Websites are able to reach potential customers in a way that business cards are unable to reach. With electronic devices in most peoples hands at all times of the day, websites can be viewed by a much wider customer base than you could reach handing out business cards. If 70 percent of U.S. households use the Internet when shopping locally for products and services, imagine how many people worldwide your website can help you reach? They are always working for you: Business cards sit on desks, in wallets, in purses, and are easily glanced at from time to time. Having your basic information; phone number, email and website, make it easy for a potential customer to reach you or find their way to your website. Business cards can also be handed from one person to another. If one customer likes your business and wants to share your information, they can easily pass your card to a friend or colleague. They’re affordable: It won’t break the bank to order a stack of 100 business cards to have on hand for times that you need to share your information with someone. They are small, but mighty: You can fit a lot of information on a small business card. You can easily share a photo, your phone number, email, website and even a coupon all on one little rectangle. However, don’t over stimulate your card! Sometimes just enough basic information to get potential customers to your website is enough to turn them into returning customers. The business cards main purpose should be to bring traffic to your website, so make sure that you have the content to back it up! Next How Do Web Designers Price their Products & Services?